The Parish Council meet every second Tuesday of each month at 7pm in the Village Hall Annexe (unless advertised differently) to discuss Parish matters. All meetings are open to members of the public and the press and there is opportunity within the agenda for comments to be made (on items on the agenda). Any matters raised by residents that are not on the Agenda may have to be deferred until the following meeting (unless urgent action is needed). The Agenda for discussion is displayed on the Parish Notice Board (on the Main Street near PJ's hairdressers) as is other Parish information, i.e. 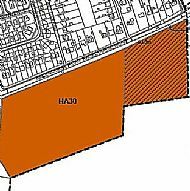 notice of planning meetings, end of year accounts, notification of consultations, etc. There is a Community Notice Board for posting of all other types of notices and posters - Tricia has a key for the Notice Board, so please take any advertisements to her or send them to the Clerk for forwarding. 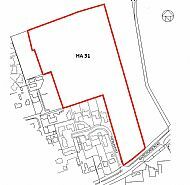 The Outline Application for 96 homes has been PASSED by SBC Planning Committee.